Firefly 2 Vaporizer, for herbs and concentrates, is among the best vaporizers on the market. This vaporizer was awarded for its design and technology, its robust battery allows it to reach the temperature of 205 C in just 05 seconds. 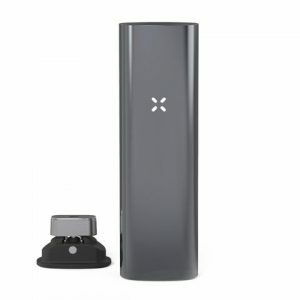 Firefly 2 Vaporizer, for herbs and concentrates, is among the best vaporizers on the market. This vaporizer was awarded for its design and technology, its robust battery allows it to reach the temperature of 205 C in just 05 seconds. 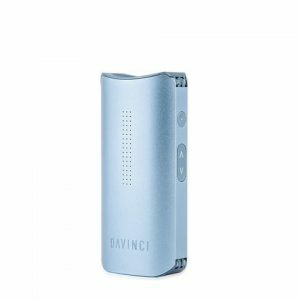 It is a very powerful portable vaporizer, which will guarantee you great clouds of steam with both herbs and concentrates. Very easy to use, the Firefly 2 has 06 pre-set temperature options that can be controlled through a smartphone application or through the side sensors in the vaporizer itself. The Firefly 2 has a modern and elegant design, is available to the market in six versions of colors: black, jet black, white, red, gold and blue. The Firefly 2 Vaporizer is the perfect combination of design, performance and excellent spraying experience with herbs and concentrates. Check out all the information on this herbal steamer. For a very limited period we have the striking Firefly 2 Special Edition. It is available in two exclusive, stylish colors: Oak and Zebra. The special edition vapes stands out from the rest of the Firefly 2 finishes, if you want a a strikingly unique vape then be sure to grab one while we still have them! What comes in the Firefly 2 box? New Charging Dock (one of the best new vaping accessories). 3 X Concentrate Pad (more concentrate pads can be bought in our accessories section). All our stock is genuine and our Firefly 2 Vaporizers are sourced directly from Firefly themselves. Be aware of other online sellers who may be selling counterfeit products. 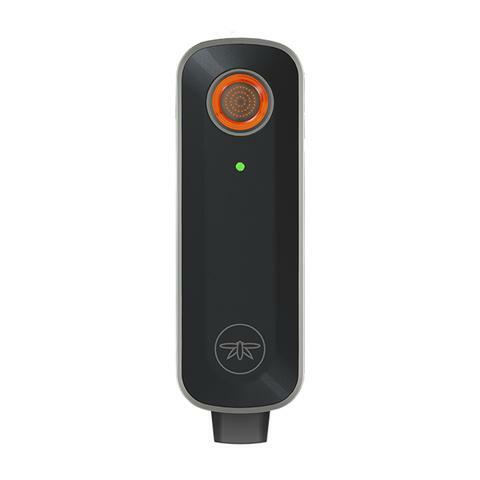 We will beat any US competitors price on a genuine Firefly 2 Vaporizer.